With the announcement of the new PlayStation Classic, we're here to highlight some of the best PSX emulators you can find on Android. 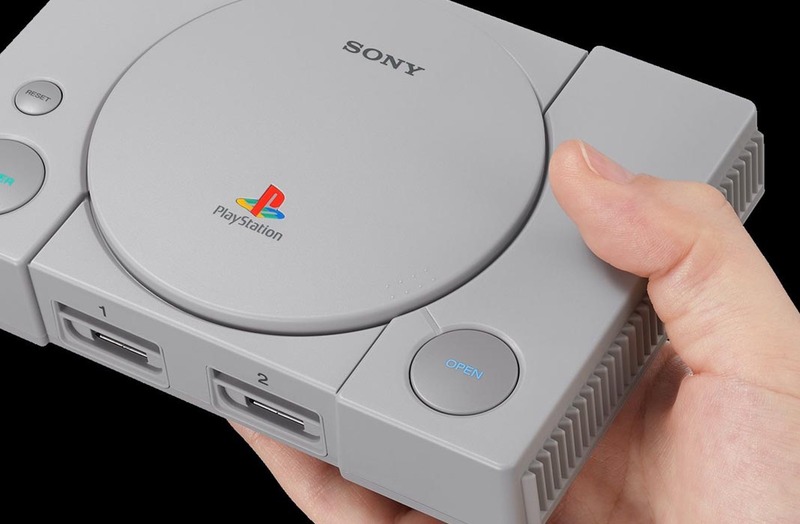 The announcement of the new PlayStation Classic from Sony has taken many users by surprise (or not). 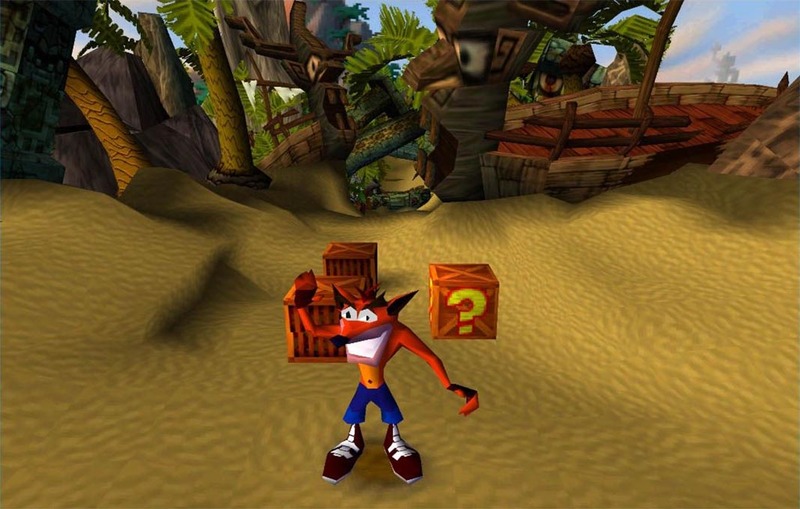 There’s a whole generation of players who were introduced to the world of videogames by their PSX, which stayed in circulation for no less than 12 years, one less than its predecessor. The truth is that current technology, like Android devices are more than capable of emulating the games from the console. Just like we already did with Super Nintendo and Mega Drive, it’s time to list some of the best PlayStation emulators for Android. PlayStation Classic uses an Open Source emulator! One of the many controversies that the release of the miniature Sony console is causing is the fact that it uses an open source emulator. At Kotaku, they’ve already had a chance to try out the console. They confirm that you can access a list of third-party software used from the game loading menu. There, you’ll find PCSX ReArmed, a fork of PCSX Reloaded, based on one of the best emulators of the first PlayStation for PC (interestingly enough, created by the same guy who later developed the great PCSX2). This is far from surprising, considering that many renown studios use third-party emulators to relaunch their products on current platforms. In fact, SEGA has used this tactic a few times, using an open source emulator and contracting its creator to launch a collection of classic titles. This wouldn’t be a problem if the original creators were always given credit or were given some sort of compensation for using their work, but this doesn’t tend to happen. If there are good reasons to believe that Nintendo has commercialized ROMs from games found online in its Virtual Console, who knows what else we could find. 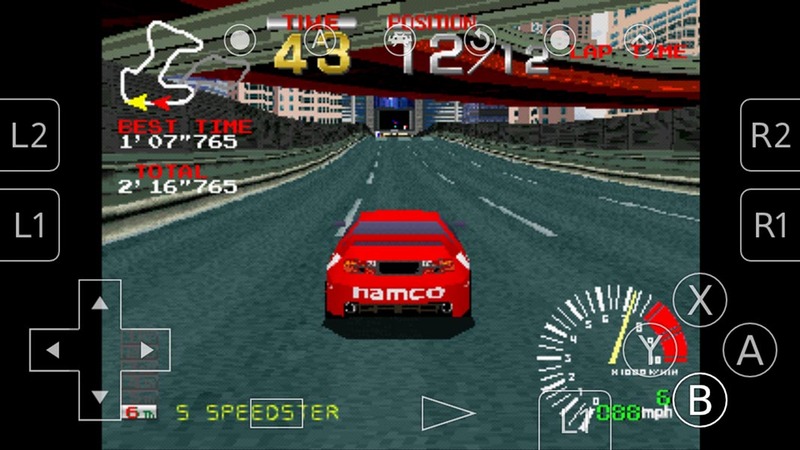 Recently, the well-known modular emulator container, Retroarch released a new version for 64-bit devices that made better use of device hardware, especially when it comes to emulating systems with 3D graphics. 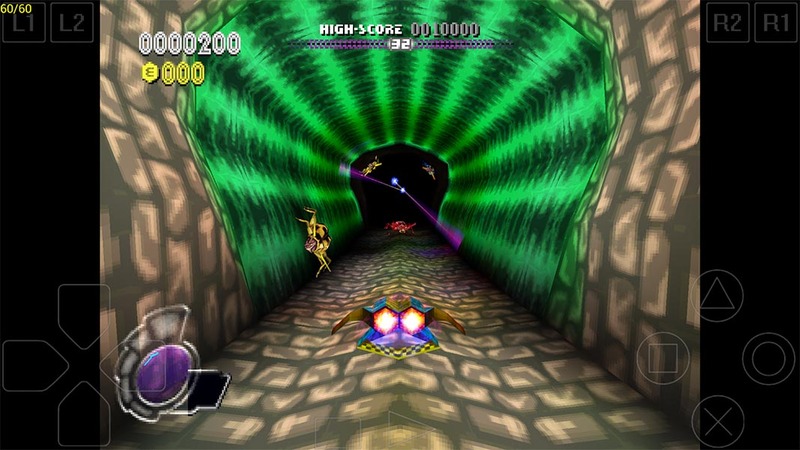 The core of the emulator Beetle PSX (port of the Mednafen core) has improved substantially and now runs great on any medium range device. Plus, given the unified configuration system and the extremely simplified Retroarch interface, it’s one of the best alternatives for novices. 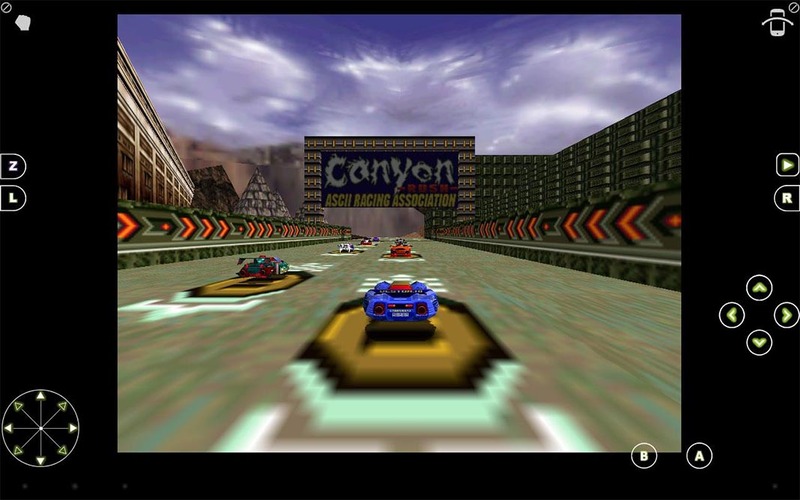 A total classic back in the day became the best alternative for emulating PlayStation on PC. It’s one of the few original projects that aren’t based on a third-party Open Source code, which is why it makes sense that it’s a paid app that’s only available via Google Play. Among other unique features, it includes a mode for two players on the same device using two touch screen controls simultaneously on the screen. Plus it allows for the connection and detection of almost any physical controller.